Contemporary Office that everyone will wish for. The Office is Well Furnished With minimum amount of furniture. 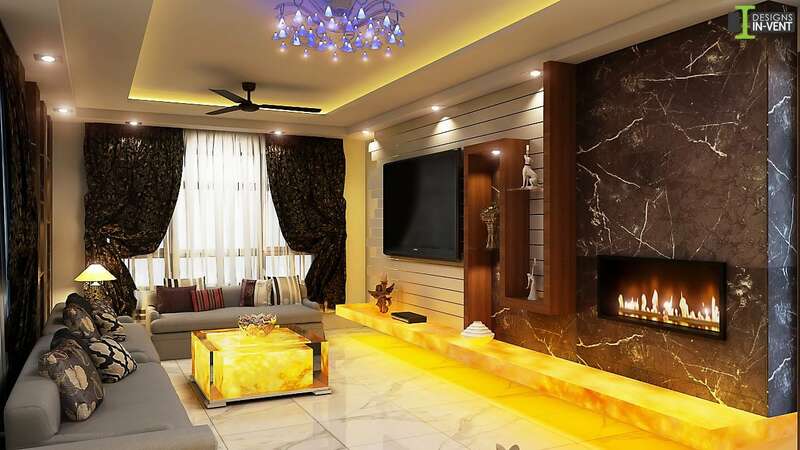 The Living Room And Bedroom Consists Of World Class Luxury Furniture.